We want to eat a healthy diet and keep a slim figure, but there are healthy foods that make you gain weight. Yes, it’s true, and I’ll detail for you. Many just skip breakfast. If you are of those skipping breakfast, I have news for you. You have the feeling that you are doing a good job and preserve your body from intake extra calories. Many studies have repeatedly proven that breakfast is a faithful ally in the diet – it accelerates metabolism, prevents you from choking over the day and helps you become more active as it fills you with energy. It is essential to be aware of how much food you place on your plate. Make a habit of eating in small quantities. Teach your body to get used with smaller portions. Another important aspect is to eat in peace, what I try to say is you should eat sitting not standing. Treat yourself with more gratitude, eat calm and without rush. Probably you are not aware, but vegetables are your number one ally on your fight with extra weight. You know why? 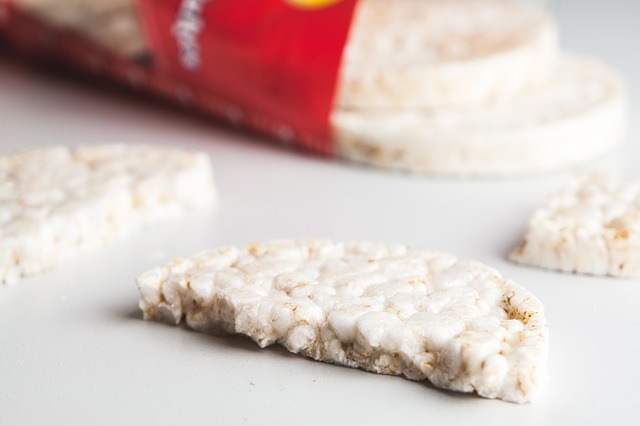 Just because they contain few calories, but they are nourishing because of the fibers they contain. If you consume vegetables when you are in a diet of losing weight, you have more chances to lose weight compared with the persons which avoid them. Are you doing a workout on an empty stomach? Wrong! Your body will try to burn fat but instead will burn muscles fat. Is this what you want? I bet not. Keep the muscles mass and don’t do your workout on an empty stomach. Eating less it is one of the most common mistakes people make on a diet. Many are starving, hoping to lose weight much faster. Unfortunately, the effect is reversed, when you eat less than your body needs, the body tends to store every time you eat. So, instead of losing weight, you gain weight. 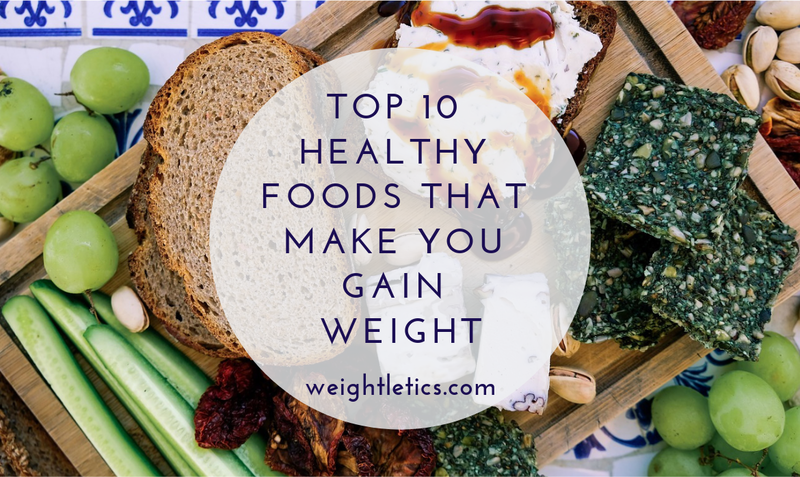 Let’s see my top 10 list of healthy foods which can cause weight gain. 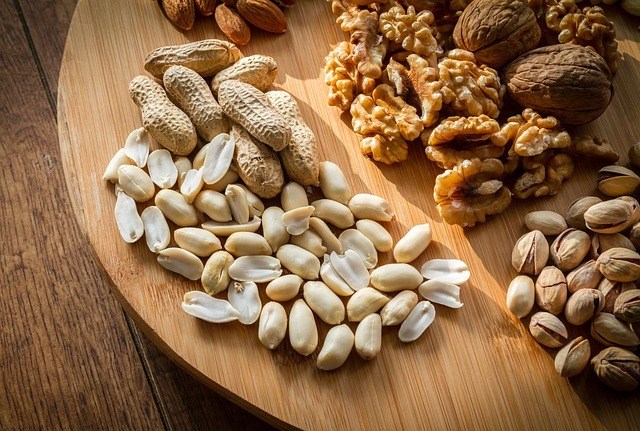 Nuts, walnuts, almonds, all are healthy and good for the diet, but if you eat them excessively prevents you from getting rid of extra pounds. Although they are recommended by nutritionists for their good fats, they should be consumed with care. These foods have a lot of calories. Dried fruits contain more calories than fresh ones because they have been dehydrated and are much more concentrated. Fresh grapes, for example, contain 60 calories per cup and 460 calories raisins. The famous breakfast mix often contains nuts and oats (good for your health), but also sugar for enhancing your taste. Keep in mind that a bowl can reach up to 500 calories! Choose low-fat variants. I advise you to make your own granola at home. Most of these muffins are made from white flour mixed with unhealthy fat, eggs, and sugar. Just because you put some bran, does not mean they contain fewer calories or less fat. Such a muffin may contain about 400 calories, 20 grams of fat and 30 grams of sugar. Coffee products can undermine your diet as you say Cappuccino. Some contain up to 700 calories per cup! Most of the brands in the stores have either sugar or honey, and the number of calories can reach 200, just like a carbohydrate juice box. These light snacks are low in calories and fat-free but lack entirely fiber or protein ingredients, ingredients that can stop your hunger. Which means eating these cookies (here we are talking about 2, 3) will add calories, but you will not feel healthy, and you will still long for something nourishing. A regular sweet bar has around 250 calories. So the energy one. Energy bars are regular bars disguised by adding a few vitamins, vitamins which would have won more if you eat your fruits. 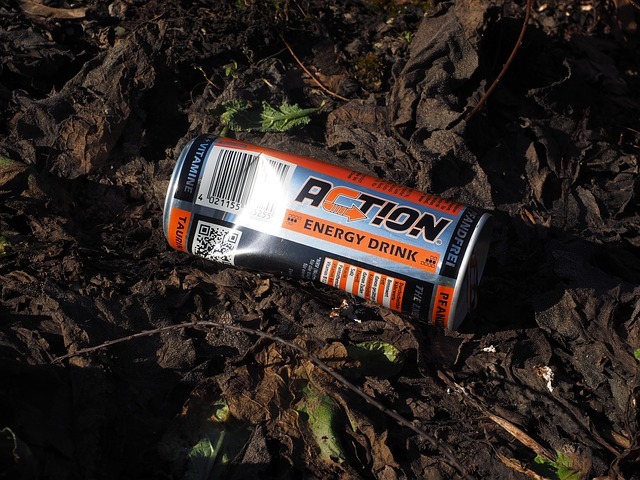 Labels say it contains extracts of plants, minerals, and taurine, specially designed to provide energy. But if you check the ingredients carefully, you will notice that caffeine and sugar predominate, making them just simple, refreshing drinks, but more expensive. Dietary drinks containing artificial sweeteners, and they make it difficult to calculate the number of calories for the people which consume these drinks. 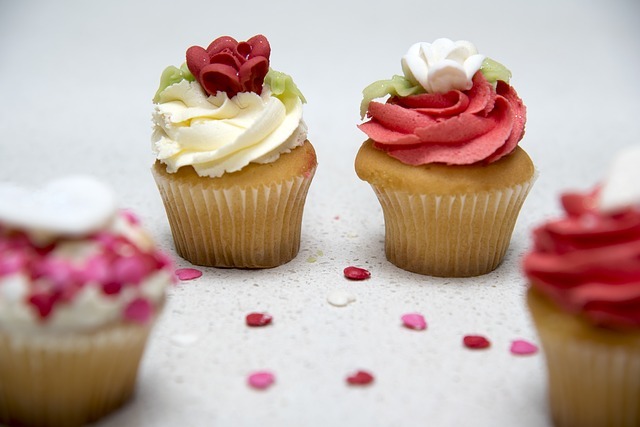 A sweet taste tells the brain that the body is about to consume many calories. And because that’s not the case, you’ll find yourself eating more to compensate. Even if you eat healthy foods, don’t exceed the quantities. Eat more of these: vegetables, whole grains, fruits, nuts and less of these: potato chips, other types of potatoes, sweetened beverages, processed meat. – Focus on the quality of your food, focus on quality carbohydrates such as fruit, vegetables, and whole grains and reduce sweets, sweet drinks, starch, refined cereals. – Opt for fresh or frozen vegetables and meat instead of processed foods such as delicacies and potato chips, and full fried food such as fries. – Focus on a healthy lifestyle. Along with the diet, other factors also have a significant impact on your weight. – Become active. Those who had the highest increase in physical activity gained less weight compared to those who had a decline in physical activity. – Do not overdo with alcohol. An alcoholic drink a day was linked to weight gain. – Count up to 6-8 hours of sleep. People who sleep less than six hours or more than eight hours per night are gaining more weight. – Reduce TV time. Watching an extra hour of television a day added a quarter of a kilogram. As you know, we can get different results using the same steps in a diet. You can lose or gain weight at a different speed than others. As I always repeat, the important thing is to find what works for you, what makes you feel good. You should nourish your body and enjoy being in your skin. What do you have in your healthy foods list and how works for you? Share your thoughts, give a LIKE if you enjoyed the article and spread the word, SHARE. Why Aerobic Exercises Are Good For Weight Loss? What Is Weight Watchers Weight Loss Program?